Adobe has issued a round of higher priority patches less than a week after its Patch Tuesday updates last week. 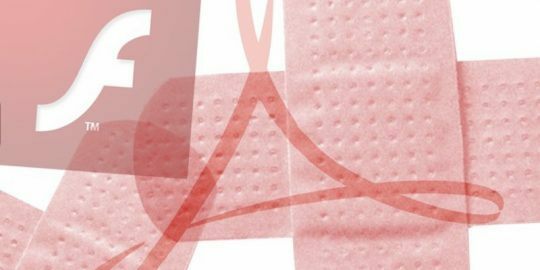 A week after issuing updates on Patch Tuesday, Adobe has posted patches for a second slew of 24 critical vulnerabilities, which have a higher risk of being exploited. This week’s crop of vulnerabilities, of which there were 47 overall, impact versions of Adobe’s Acrobat DC Acrobat Reader DC, and Photoshop CC, all for both Windows and MacOS. While last week’s fixes were assigned a severity rating of priority 2, this week’s patches have been assigned a priority 1 rating, indicating that the vulnerabilities are more likely to be used in real-world attacks. 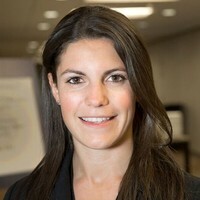 “This update resolves vulnerabilities being targeted, or which have a higher risk of being targeted, by exploit(s) in the wild for a given product version and platform. Adobe recommends administrators install the update as soon as possible,” Adobe said in a description of the priority 1 severity ratings. The security updates for Adobe Acrobat and Reader include several critical vulnerabilities that could lead to arbitrary code execution. Of these, 13 are listed as use-after-free, and seven are listed as heap overflow flaws. The remainder of the Acrobat/Reader vulnerabilities in the update include a double free vulnerability, an out-of-bounds write, a type confusion vulnerability and an untrusted pointer dereference. Additional flaws include security bypass and information disclosure issues, which are rated “important”. Impacted versions include 2018.011.20038 and earlier versions of Acrobat DC and Acrobat Reader DC; as well as 2017.011.30079 and earlier versions of both Acrobat 2017 and Acrobat Reader 2017. Also, 2015.006.30417 and earlier versions of Acrobat DC (Classic 2015) for Windows and MacOS, and Acrobat Reader DC (Classic 2015) for Windows and MacOS are impacted. For Photoshop CC, another critical vulnerability (CVE-2018-4946) could lead to arbitrary code execution in the context of the current user, said Adobe. This vulnerability exists in Photoshop CC 2017 for macOS and Windows, and Photoshop 2018 for macOS and Windows. Adobe has released updates for Photoshop CC for Windows and macOS resolving the vulnerability in Photoshop CC 19.1.3 and earlier 19.x versions, as well as 18.1.3 and earlier 18.x versions. Researcher Giwan Go, working with Trend Micro’s Zero Day Initiative, first reported the vulnerability. 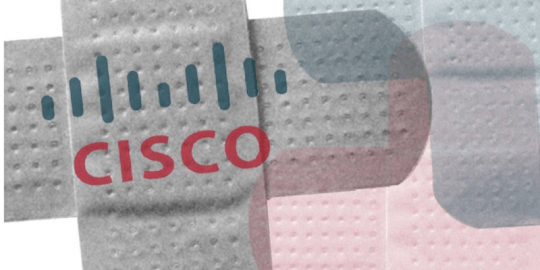 The patches come on the heels of Patch Tuesday last week, when Adobe released patches for five critical and important vulnerabilities spanning Creative Cloud, Adobe Flash Player and web conferencing software tool Adobe Connect. For all of these bugs, Adobe said that so far, no exploits have been seen in the wild. 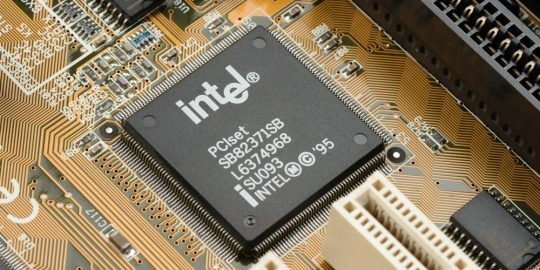 Overall Intel patched four vulnerabilities, including high-severity flaws in its Media SDK and Intel NUC mini PC. 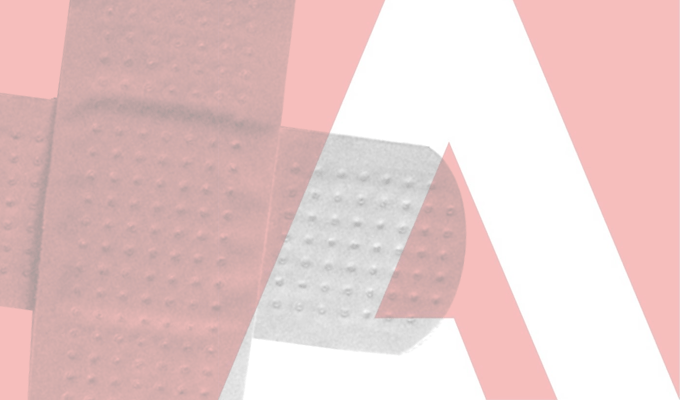 During its regularly scheduled April security update, Adobe overall issued 43 patches, including ones for 24 critical vulnerabilities in eight of its products.